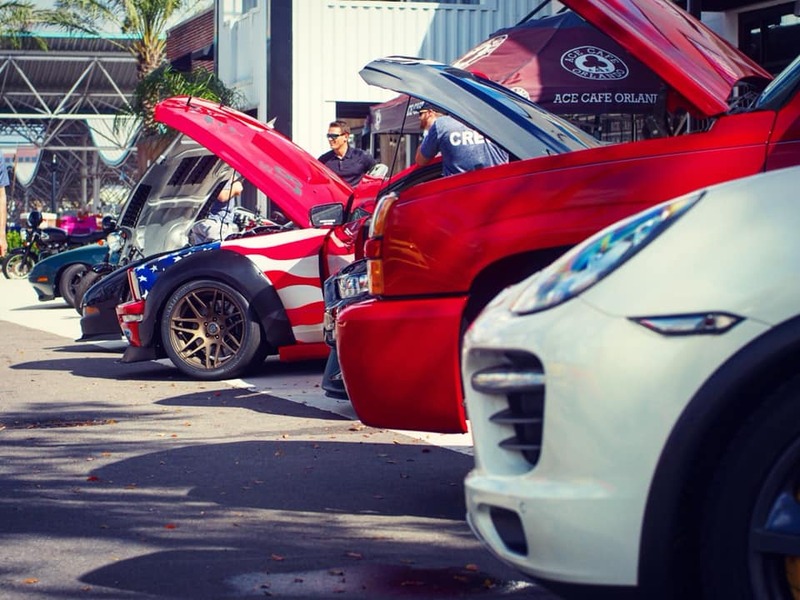 Spectro's Not-Your-Average Car Show at Ace Cafe! Welcome to the Spectro Racing Not-Your-Average Car Show. Come earn (or give) the recognition that your builds deserve! There will be trophies awarded for each category. To enter, simply subscribe to our YT channel. This show is free! -It’s the size of your wang, not how you use it. A demo on removing cone rash left of your car from whacking those dastardly cones at autocross and drift events. 1.6 Million Views - Mudding & Rock Crawling Our Porsche Cayenne Turbo! Grant and Sara go drifting for the first time in their Mustangs. Sara is an experienced drifter whereas Grant is experienced track driver. See who managed to do better. With some awesome footage from our custom camera boom and our drone.